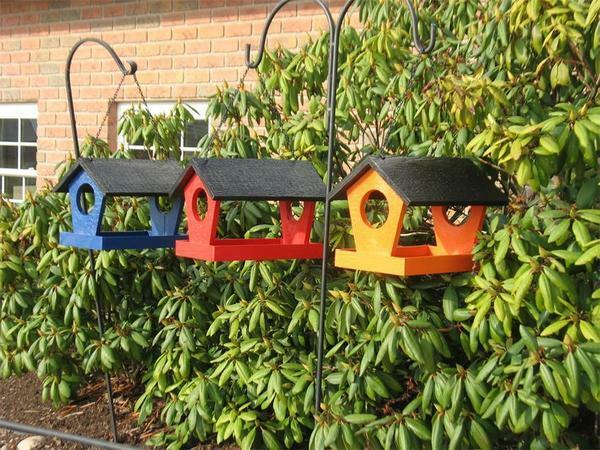 This bird feeder is one of the most versatile and stylish in our whole range. With enough space for almost any sort of bird feed and enough style to comfortably complement any kind of decor, this uniquely handmade feeder is sure to be a real hit with your garden's hungriest residents. Choose from the color menu above to find your ideal shade. If you have any questions at all, please just get in touch - we would love to hear from you.